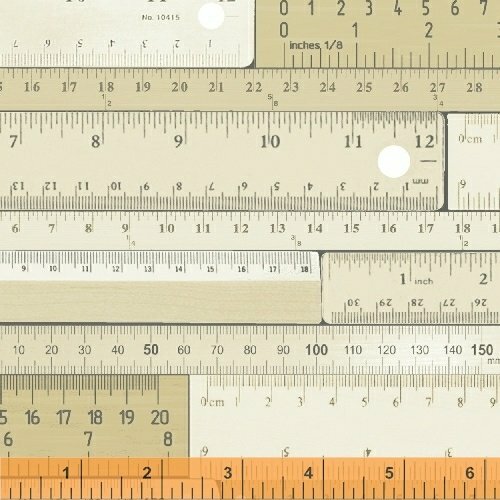 Cut once, measure twice! 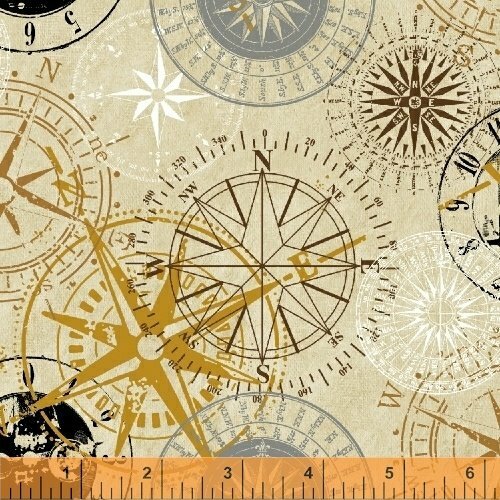 Make sure you are precise with this inspired line by Whistler Studios. 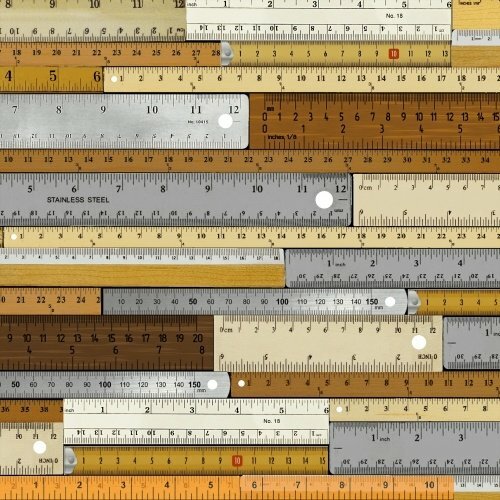 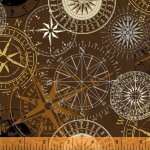 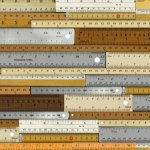 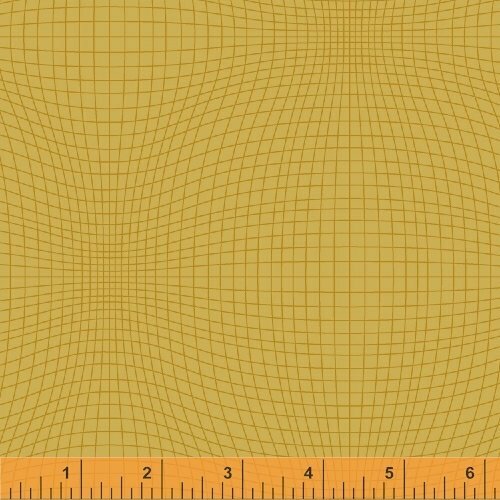 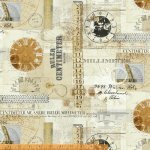 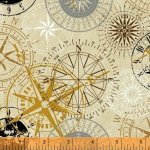 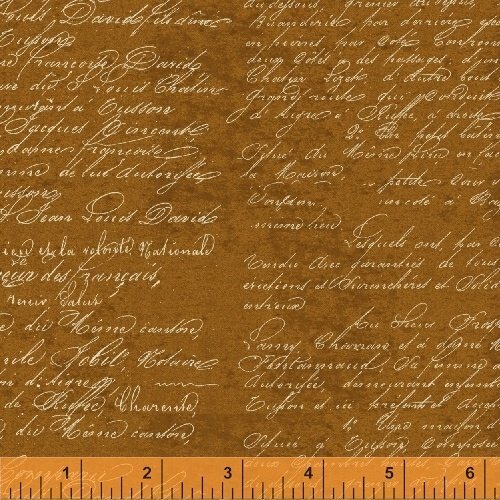 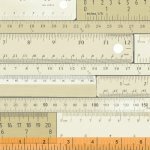 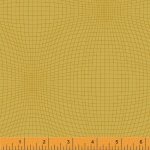 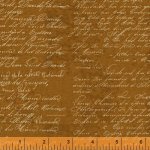 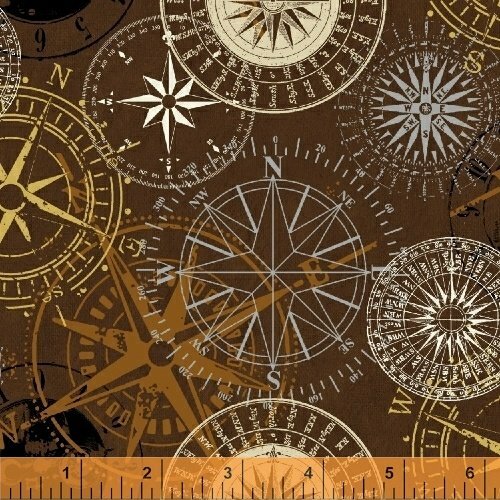 Stately compass prints, rulers in vivid and subdued colorways and a great geometric blender will add extra character to your projects and blend beautifully together.